Cafe Bueno is a locally-owned Mexican and American Cafe located at 503 N. East St. Frederick, MD 21701. We are located in the same center as 7-11, about 3 blocks north of Shab Row. There is plenty of free parking in our large front lot. 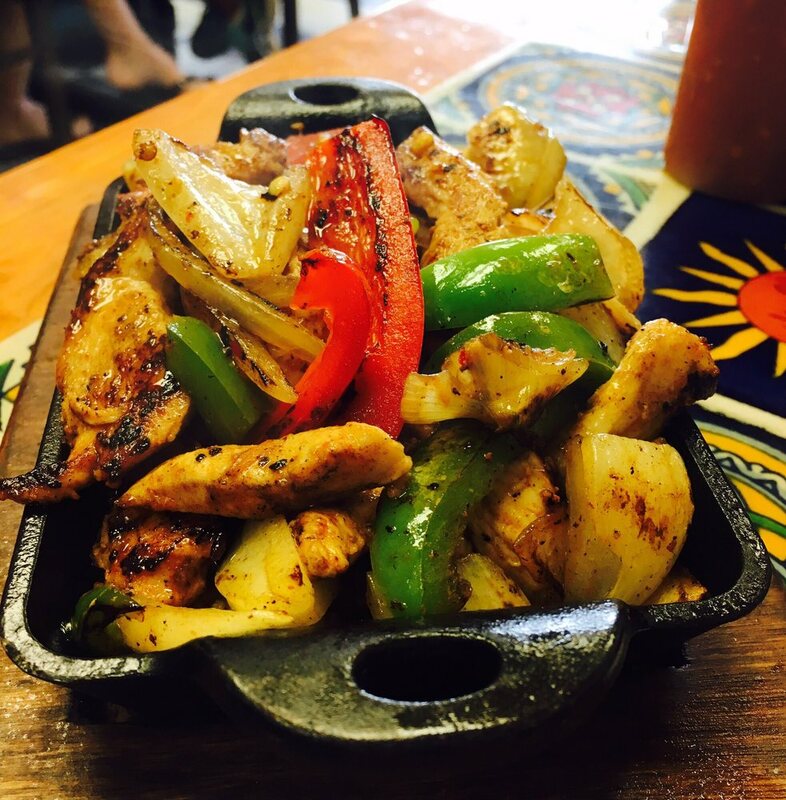 Cafe Bueno serves authentic Mexican food, and yes, we are the real deal! Our tortilla chips, salsa verde, and salsa roja hot sauces are freshly made in-house of genuine Mexican ingredients, and our meats are all hand-cut, and marinated to perfection. Check out our rave reviews from our happy customers, and we hope you stop in soon for a memorable meal and great service! Check out our daily Lunch Specials Monday through Friday 11am - 3pm for just $9.99! Cafe Bueno also features daily specials showcasing our authentic Mexican dishes, such as tamales, sopes, carnitas, fish tacos, huaraches, carne asada, chile rellenos, and many more. We welcome you to stop in soon for a delicious lunch or dinner served by our friendly staff in a comfortable atmosphere. Cafe Bueno is a locally-owned Mexican and American Cafe in Historic Downtown Frederick, MD. We proudly serve authentic Mexican cuisine for lunch and dinner Monday – Saturday. Don’t miss trying our hand-breaded fish tacos, topped with radishes, cabbage, and served with cilantro salsa on the side, or our tacos al pastor, which is a combination of spicy marinated pork and pineapple, served on soft corn tortillas and topped with onions, cilantro, and fresh lime.